Actor Vijay’s announcement that he intends to join politics has set the party on edge – and made the rival DMK nervous too. While his fans welcomed his announcement with deafening applause, Vijay’s speech caused unease in both the state’s major political parties – the ruling All India Anna Dravida Munnetra Kazhagam and the Dravida Munnetra Kazhagam. That unease spilled into the streets on Thursday, the day after Sarkar was released. 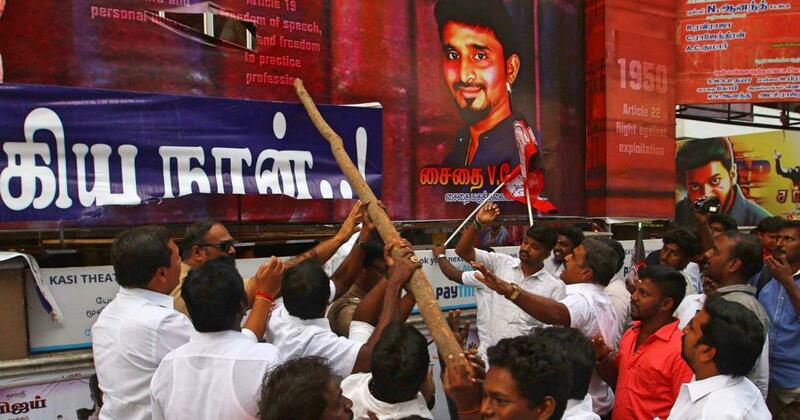 Claiming that some scenes belittled the AIADMK, party workers protested outside theatres in Madurai, Chennai and Coimbatore and tore up movie’s posters. Two AIADMK ministers even threatened to make sedition complaints against director AR Murugadoss, prompting him to seek anticipatory bail from the Madras High Court. The pressure forced the film’s producers to agree to cuts out portions that the AIADMK claimed were offensive. The controversy is another indication of the political vacuum that has existed in Tamil Nadu since the death in 2016 of AIADMK leader J Jayalalithaa, a gap that only got wider with the passing in August of her fierce rival, Dravida Munnetra Kazhagam leader M Karunanidhi. Both these leaders got their start in the Tamil film industry. In an attempt to fill the hole in state politics, prominent film industry figures have stepped in. Last December, Tamil film superstar Rajnikanth announced his intention to join politics, while actor Kamal Haasan launched a political party in February. Sarkar star Vijay is only the latest movie figure to express his interest in a political career. As its name indicates, Sarkar (Government) is undoubtedly a political film. Viewers say it is easy to identify current and past political leaders among the film’s characters. For instance, in one scene, two political parties merge to oppose Vijay’s candidature. Jayalalithaa’s All India Anna Dravida Munnetra Kazhagam had split into at least three factions after her death. Many saw this scene as a reference to the merger last year of the All India Anna Dravida Munnetra Kazhagam (Amma) faction led by Edappadi Palaniswami with the All India Anna Dravida Munnetra Kazhagam (Puratchi Thalaivi Amma) led by O Panneerselvam. More obviously, the movie mocks at governance in the state that is ruled by the All India Anna Dravida Munnetra Kazhagam. It refers to the inefficient performance of the state’s electricity, civic corporation and health departments. “Anybody watching the movie will know that they are censuring the ruling party,” said Saravanan, a resident of Urur Olcott Kuppam, a fishing hamlet in Chennai. Actor Vijay. (Photo credit: IANS). 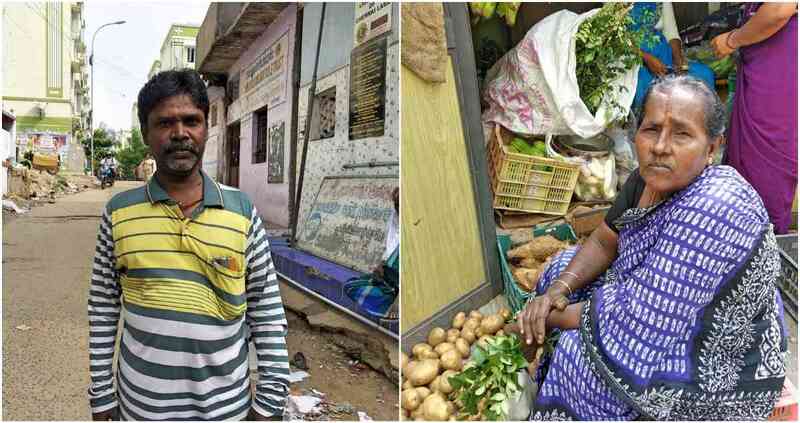 The scene that annoyed AIADMK cadres depicted the ruling party’s practice of handing out televisions, laptops and household appliances to the poor as part of government schemes. This was made popular by the DMK’s Karunanidhi, who distributed television sets to all ration card holders when he was chief minister in 2006. The All India Anna Dravida Munnetra Kazhagam regime continued this policy by distributing mixer-grinders to households and laptops to students. In a cameo, the film’s director AR Murugadoss flings one of these freebies into the fire. The scene has received mixed reactions from people in Chennai who have benefitted from such handouts. Several women in Ayodhya Nagar, a fishing hamlet in Chennai that has been pictured in the movie, who approved of such scheme. She said they provided useful materials to the economically backward who could not afford them. Another element of the film that has riled AIADMK members is the name of the film’s villain. The character is called Komalavalli, which is said to be the birth name of Jayalalithaa. But it isn’t just the state ruling party that is upset with Vijay. Dravida Munnetra Kazhagam cadres are annoyed too. 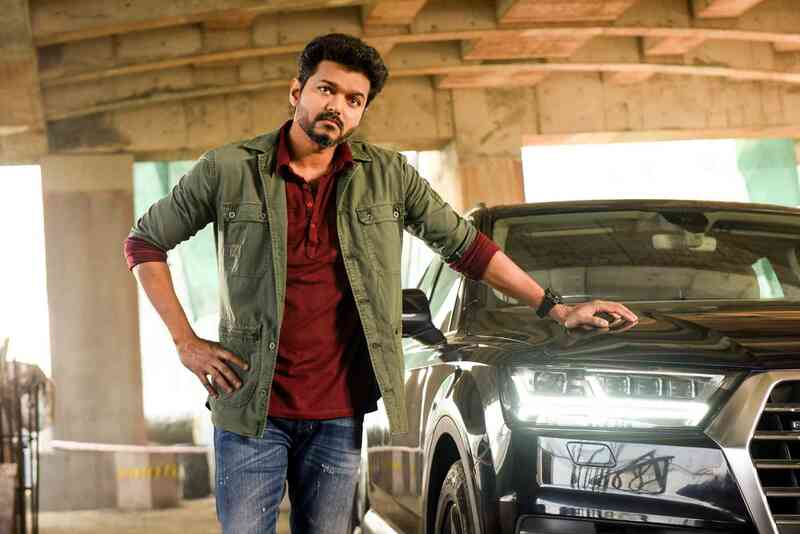 At the launch of the Sarkar soundtrack, the actor, who is always referred to as “ilaya thalapathi” or young commander, was hailed as “thalapathi”or commander – a term associated with MK Stalin, who succeeded his father Karunanidhi as the chief of the Dravida Munnetra Kazhagam. There was speculation that Sun Group founder Kalanithi Maran, the producer of Sarkar, was responsible for this. Some people said that referring to Vijay as “thalapathi” during the event was an indirect challenge to Stalin’s leadership. Maran is also the grand-nephew of Karunanidhi and has had an uneasy relationship with his grand-uncle and his extended family. This tension emerged in public view in 2007 when the Dinakaran, anewspaper owned by Maran, published an opinion poll placing Stalin as Karunanidhi’s successor – tipping him against his older brother MK Alagiri and creating a rift in Karunanidhi’s family. Though Maran’s family has made efforts towards reconciliation over the years, the relationship between the two families has remained strained. Maran is believed to be responsible for setting the stage for Vijay to be crowned leader. 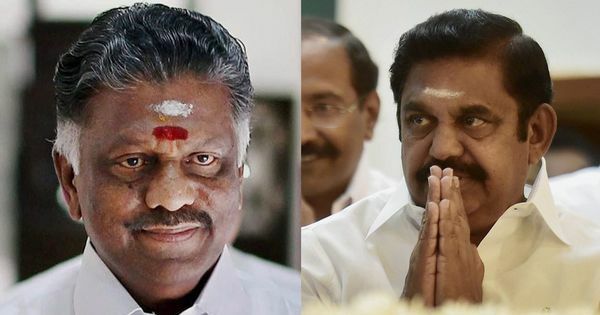 Amid the ruckus created over the movie, what stands out is that the ruling All India Anna Dravida Munnetra Kazhagam has become a spent force in the absence of a strong leadership, creating an avenue for more players to fish in the troubled waters of Tamil Nadu politics.